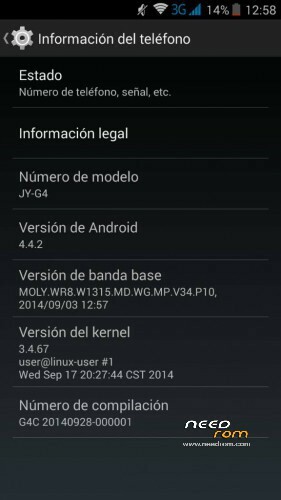 Jiayu G4C Android 4.4.2 Last Beta and final rom without bugs. If anyone have a fix for noise problem please put in comments and i will add to the rom post. Could you make a version based on the latest stock for G4S? 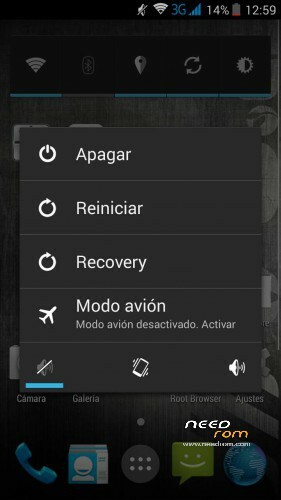 To remove the noise, switch the 3g sevice to ONLY WCDMA. That helped. hi, i have switch to WCDMA but have no improvements, i think that noise problem when i listening music is a hardware problem. What? This Rom is able to install with any recovery and 4.2.2 android . Not any recovery. I had problems trying to install it, but finally I have been able to do it after changing the Recovery. 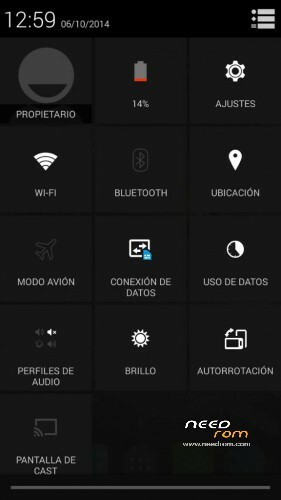 I have noticed sometime when i short touch home, back or menu button it reacts with delay about one second and phone then does long press instead of short press. when try to load kit kat tool write incorrect scatter can i resolve? can i use it on my G4T? I installed it but I have practically no GPS. I tried to reset the gps using mobile uncle tools (so I can use the engineering mode), and updated the AGPS and made hot warm and full resets, but to no use. 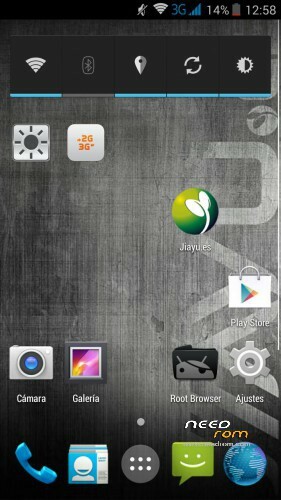 I seem to always have this problem with the "stock" roms, because miui and lewa rom for g4c work fine. Anyone has any idea what to do for GPS? 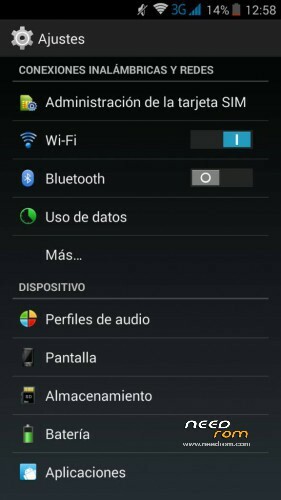 As the ram usage for this rom is much better and I would like to keep it, Thanks!